I so agree about that number thing. 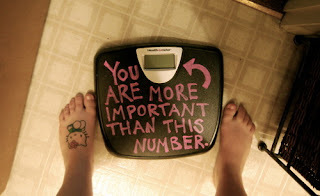 I don't weigh myself as I am not a number. You look just fine to me. Chubby? Seriously, you do not look chubby! I stopped caring about my weight a long time ago. 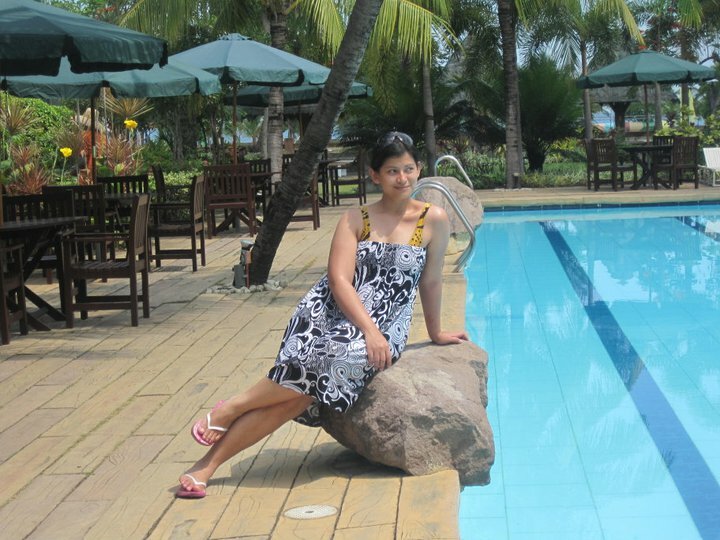 The goal is to just enjoy, have fun, and love myself. Guys who ask how much you weigh do not deserve you. I love the confidence, please don't lose it! That's a nice reminder in your weight scale. Size is just a size, so what right? Thanks for sharing this amazing post! I completely agree! I have been the same all my life, I struggled with my weight, but I'm smart, independent, and I achieve my goals! I think that's pretty good! Men can be so dumb sometimes, if they actually ask you about weight just leave ;), You are indeed fabulous! keep it up girl! God that is so rude and so insensitive of them to ask. Sorry to hear that. We're more than numbers! I love your post! I dont think I have ever had anyone ask my weight but I dont think I would answer it either. You look fine to me, don't care what others think as long as you are happy! I think you look just gorgeous, never mind when someone ask about your weight. I am almost like you & I really don't care about my weight at all & make sure I stay positive all the way. I can't believe anyone would say that! Good for you for standing up for yourself! Stay Fabulous n love All your curves! You look great n totally agree with your thoughts. I wish I could have that outlook. I weigh myself at least 5 times a day. It creates the worst body image issues but I have been doing it since middle school.